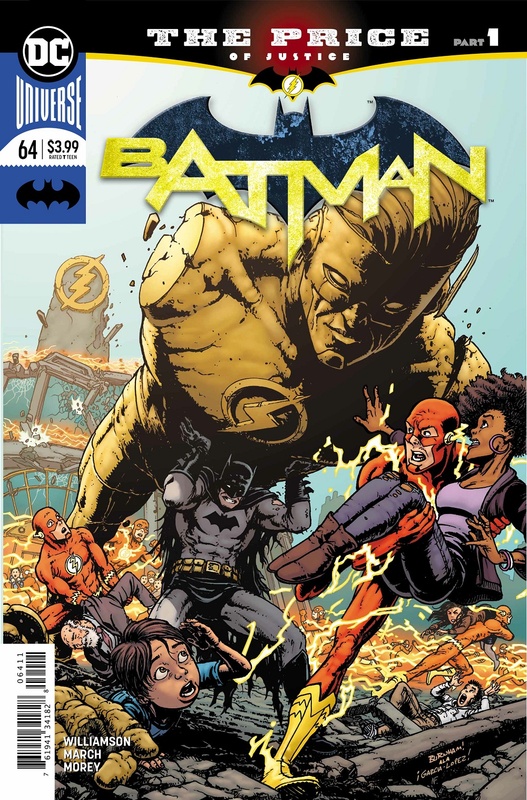 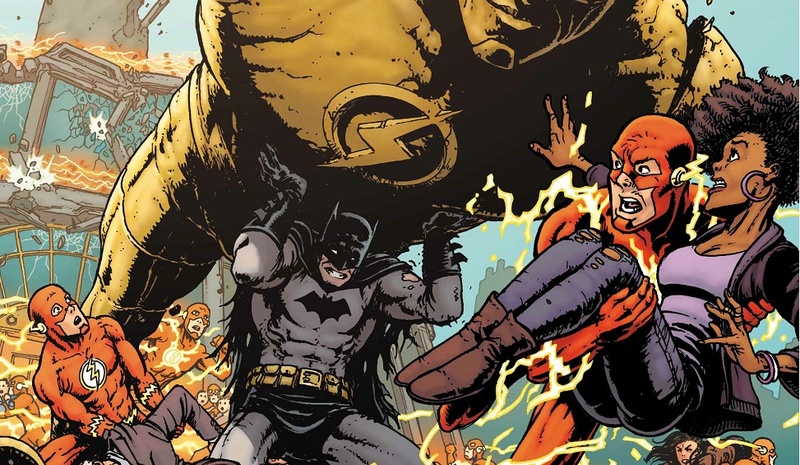 Spiraling out of the events depicted in the pages of Heroes In Crisis, the latest issue of Batman sees Batman and Flash forced to worked together on a case from the Justice League's past. 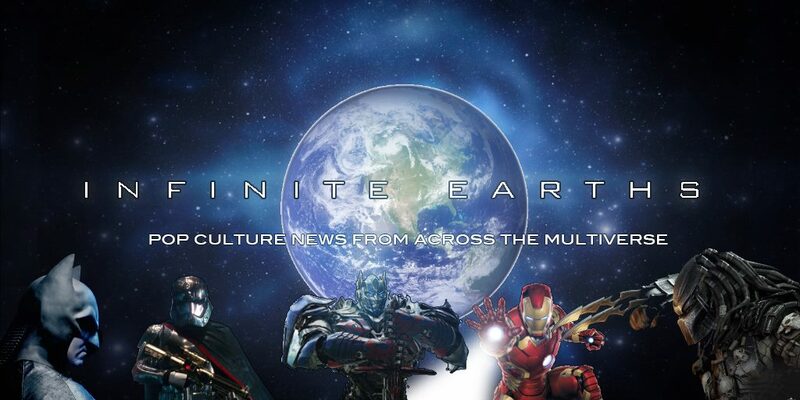 Rating: 5/5 - "A strong mixture of interwoven plots that's sure to entertain fans new and old alike." Batman #64 is available today.